Kurt B. Nielsen is Chief Executive Officer (CEO) and responsible for the overall strategic vision, contact to the main network in the market, sales and marketing. Kurt has since 1977 participated in numerous developments of complex IT systems and projects and participated in several startups. 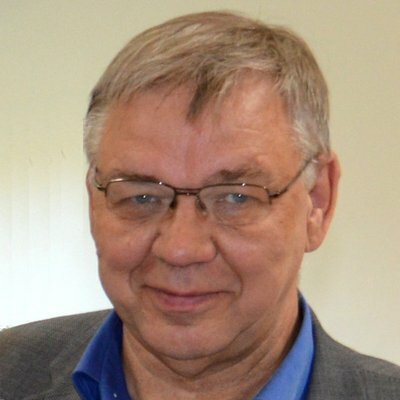 From 1990 to 2004 he was the CEO of a Vejle based software company called Pine Tree Systems that sold software solutions to the media industry worldwide. From 2005 until now Kurt has primarily worked as a management and process consultant being especially successful in teaching Agile and Scrum. Kurt holds a M.Sc.EE from DTU and a Certified Scrum Trainer accreditation under Scrum Alliance since 2008. Karsten Mathiasen is Chief Technology Officer (CTO) with overall responsibility for development, architecture and choice of technology. 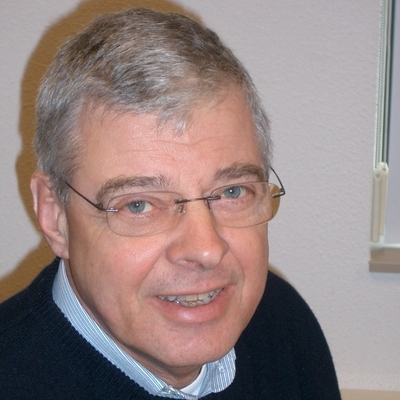 Karsten has 25+ years of experience as a software developer. He has a reputation of being the utmost reliable designer and developer, with quality and supportability of solutions as the prime focus. Karsten holds a B.Sc.EE. degree from the University of Aarhus. Jacob Honoré Broberg is a senior product developer with focus on testability, verification, networks and communication protocols and the whole Java Eco-system. He has previously worked with advanced wireless communication. Jacob has worked on and off on several foundational parts of the agemba system since 2005 and also brings a keen interest to improve the craft of software development with him. 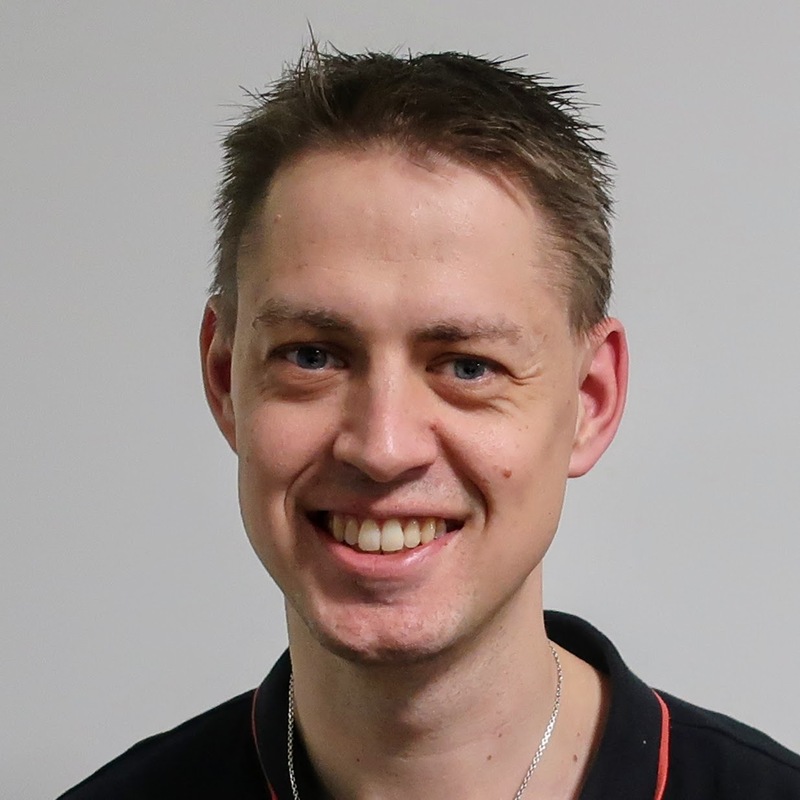 Jacob holds a M.Sc.EE degree from the University of Aalborg and is also certified ScrumMaster and Product owner. 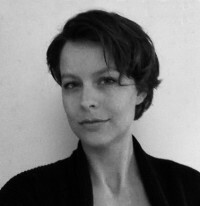 Line Maj Skuldbøl is our graphic designer, UX and UI expert. Line has several years of experience in design of various products, she is also a fabulous illustrator of stories workshops and user experiences. 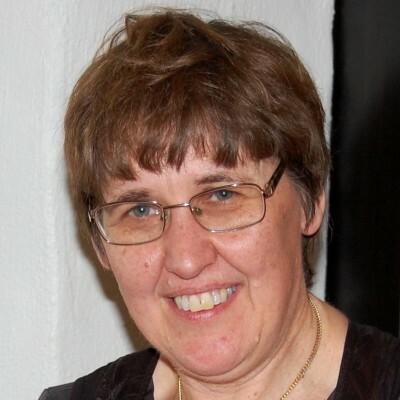 Susanne Nielsen is Chief Financial Officer (CFO) and in charge of finances and administration, with 30 years of experience in business administration in Denmark and the US. 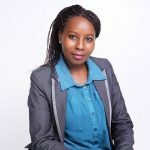 She knows all the painful details of running a small startup business, communicating with public authorities, banks and shareholders. Arne Åhlander is our Swedish anchor point. He is a veteran consultant and business developer in Scandinavia with additional global experience from Europe and Asia. 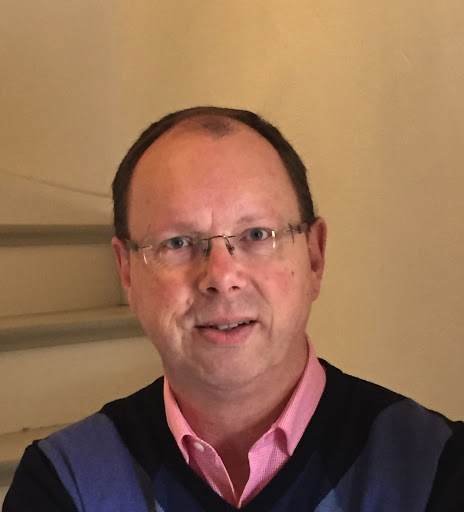 Arne brings with him extensive experience from working in management teams. For more than 20 years, Arne has helped industry leaders such as Ericsson, ABB, Telenor, Telia, Volvo and Saab. 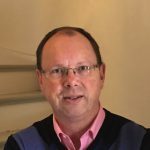 Arne holds a M.Sc.EE from the University of Lund, a Certified Scrum Trainer accreditation under Scrum Alliance and is a Licensed Management 3.0 Facilitator. 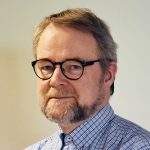 Christian Myrstad is our Norwegian anchor point and one of our key agile coaches and mentors and assists during trainings and implementations. Christian is an expert in the use of agemba, he is also part of the support team behind the solution. Christian is based in Norway and acts as the local contact and sales representative there. 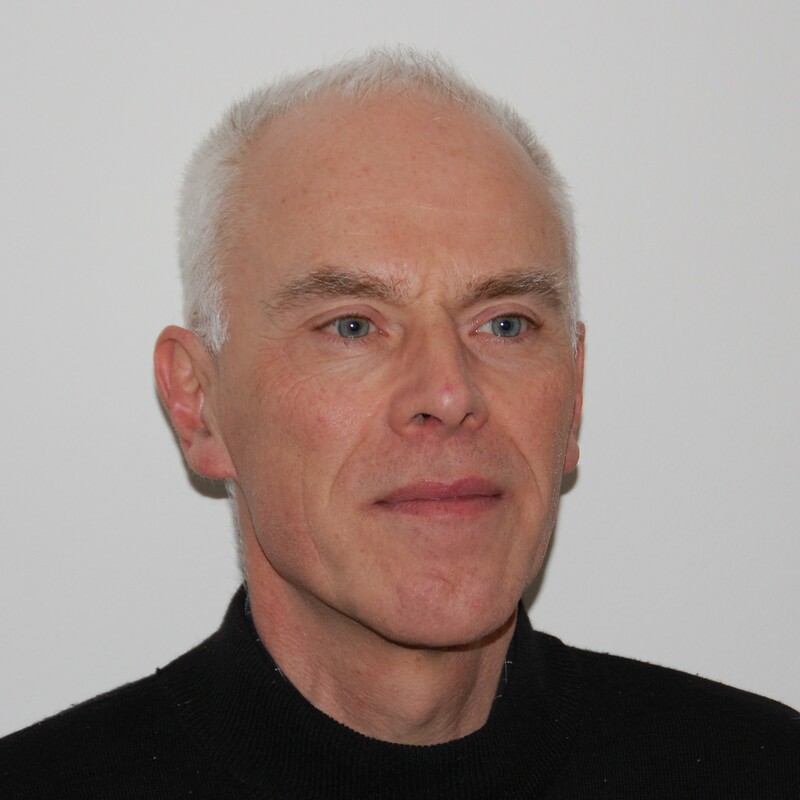 Christian has 35+ years of experience in designing, developing, installing and supporting IT solutions and holds a M.Sc.EE from the Norwegian technical University in Trondheim. Elzo Hut is Chief Of Operations (COO) and responsible for hosted installation of agemba, the production environment. He is also responsible for the overall support of the solution. Elzo is based in the Netherlands and acts as the local contact and sales representative there. Elzo has 35+ years of experience in designing, installing and supporting IT solutions, always with the highest focus on creating value for customers. 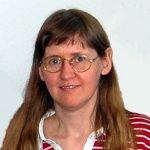 Lisbeth Pedersen is a senior product developer with focus on front-end development, browser compatibility and good tools. Lisbeth has 20+ years of experience in designing and developing user interfaces for IT solutions. Deborah Jeruto Kipng’eno is managing our operation in Kenya and responsible for market research and point of contact to local partners in East Africa as well as participating in training and supporting organizations. Deborah holds a Masters degree from the University of Southern Denmark in Business and Entrepreneurship. 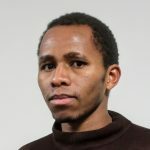 Jeremiah Kiplagat is product developer with expertise in embedded software, Java and test tools. Jeremiah holds a M.Sc.EE degree from the University of Southern Denmark.